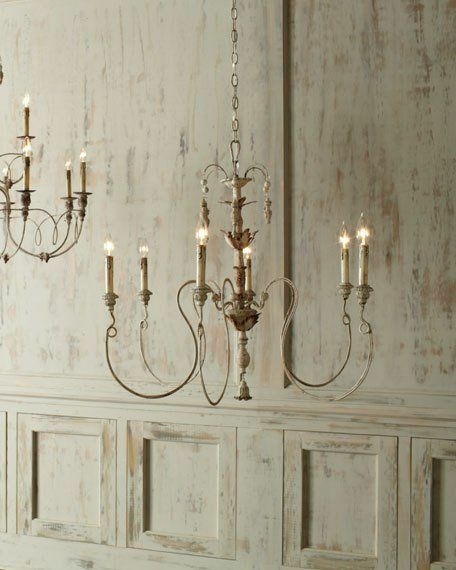 24 French Country Chandeliers: Save or Splurge? 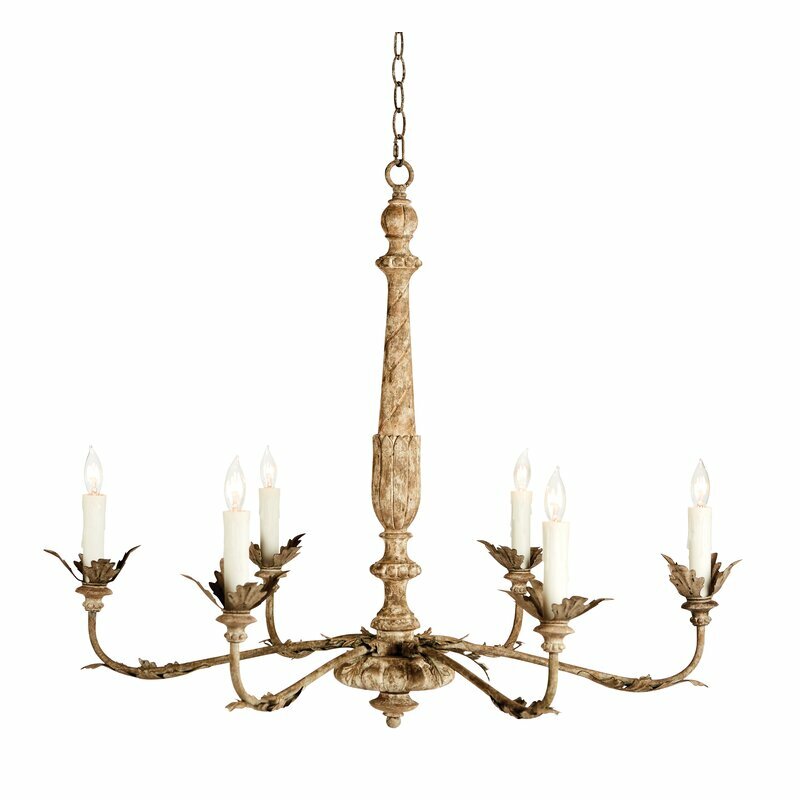 is eye candy for admirers of beautiful Country French inspired romantic lighting. 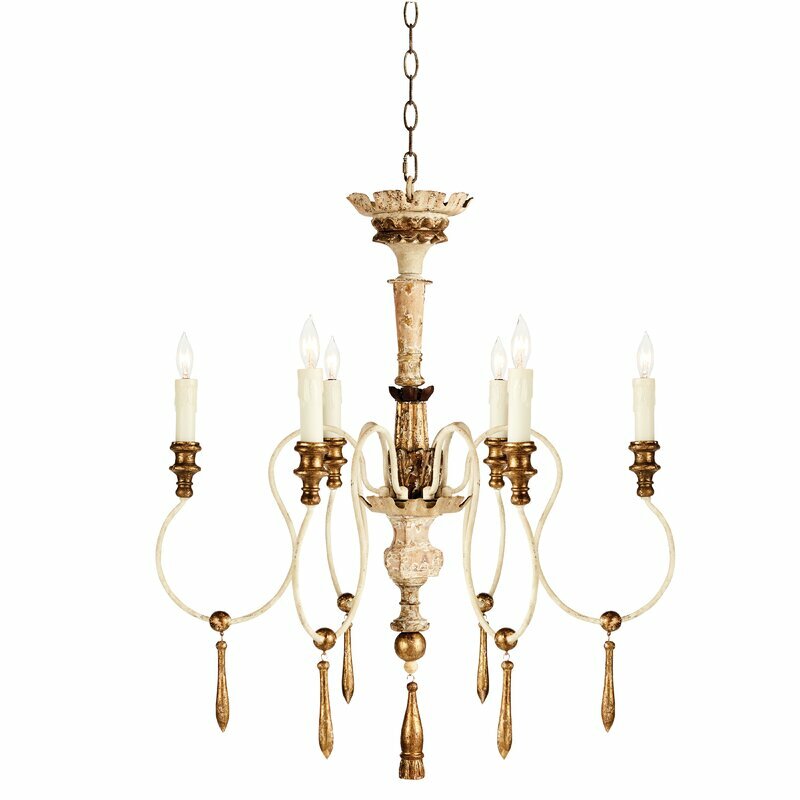 I am in the market for a French chandelier for a bedroom, and I would love to hear your opinion about the options below. Some are surprisingly friendly-priced, while others approach splurge territory. Chandelier No. 1: an authentic French antique. FIND antique examples HEREDecor de Provence. Photo: Ashlee Raubach. French Country Chandeliers: Save or Splurge? 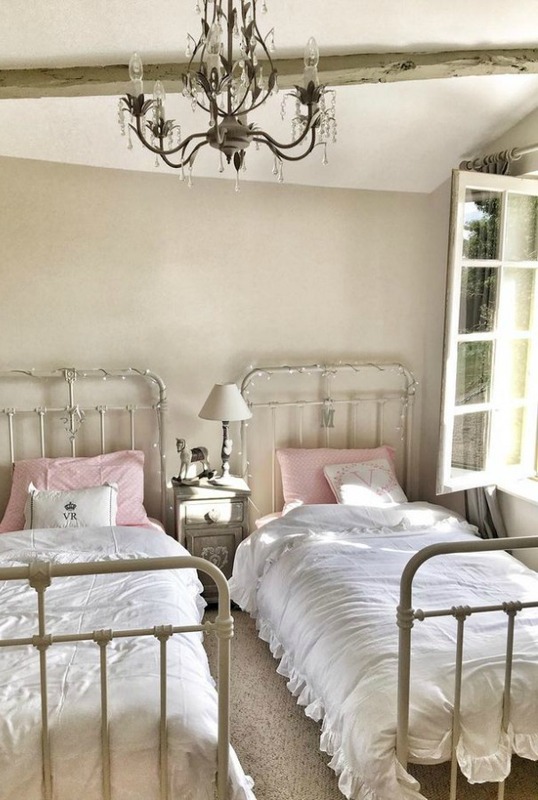 Interior Design Inspiration: Country French Decor Ideas & Photos. Chandelier No. 2: an authentic French antique. 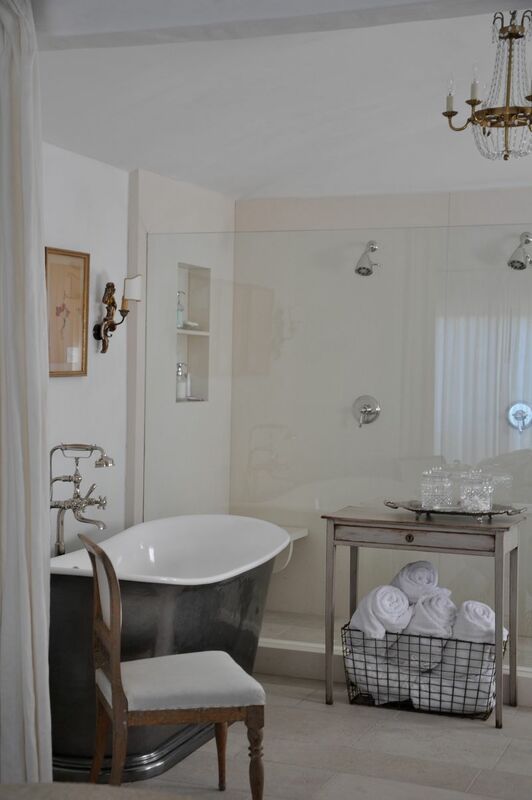 FIND antique examples HERE Decor de Provence. Photo: Ashlee Raubach. 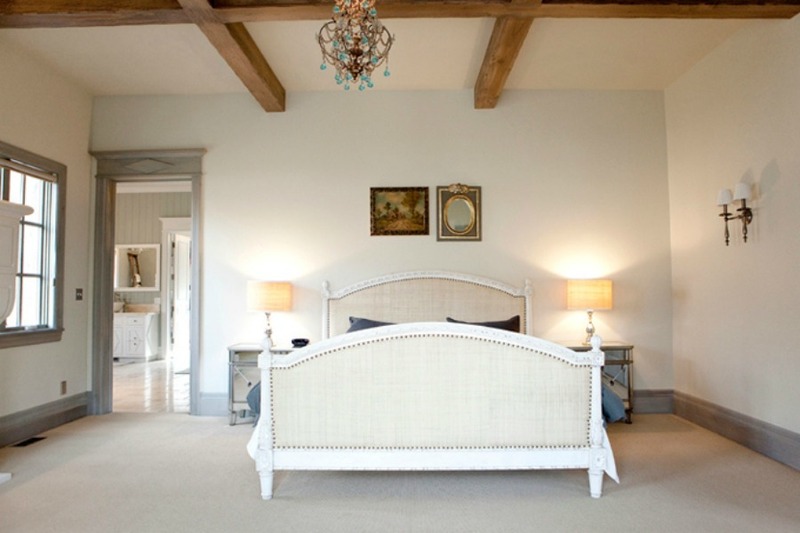 French Country Chandeliers: Save or Splurge? Interior Design Inspiration: Country French Decor Ideas & Photos. Chandelier No. 3 in a Nursery. Design Tuft & Trim. Mural: Susan Harter – see more of her murals HERE. 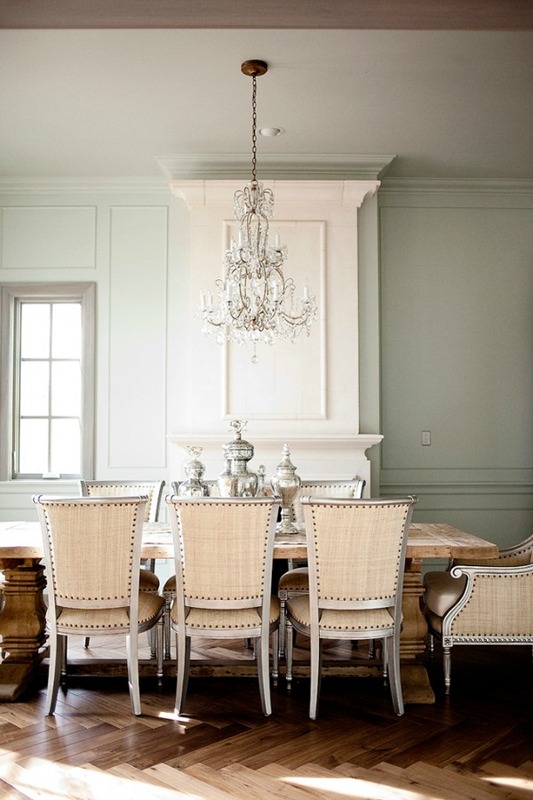 French Country Chandeliers: Save or Splurge? Interior Design Inspiration: Country French Decor Ideas & Photos. Chandelier No. 4 in a Grand Houston home (renovated in 2013) by Thomas O’Neill Homes. 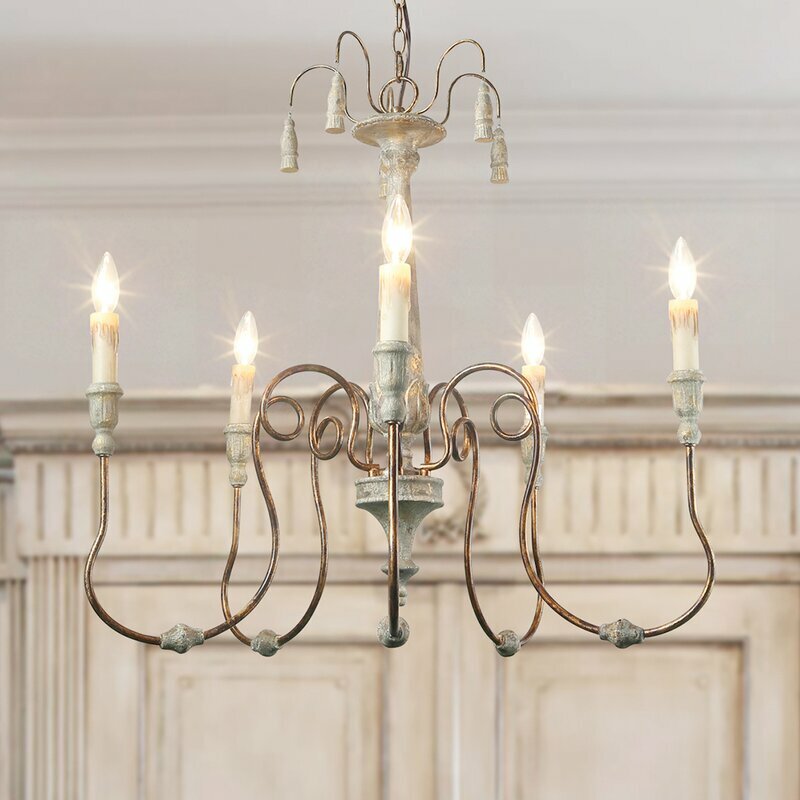 French Country Chandeliers: Save or Splurge? Interior Design Inspiration: Country French Decor Ideas & Photos. 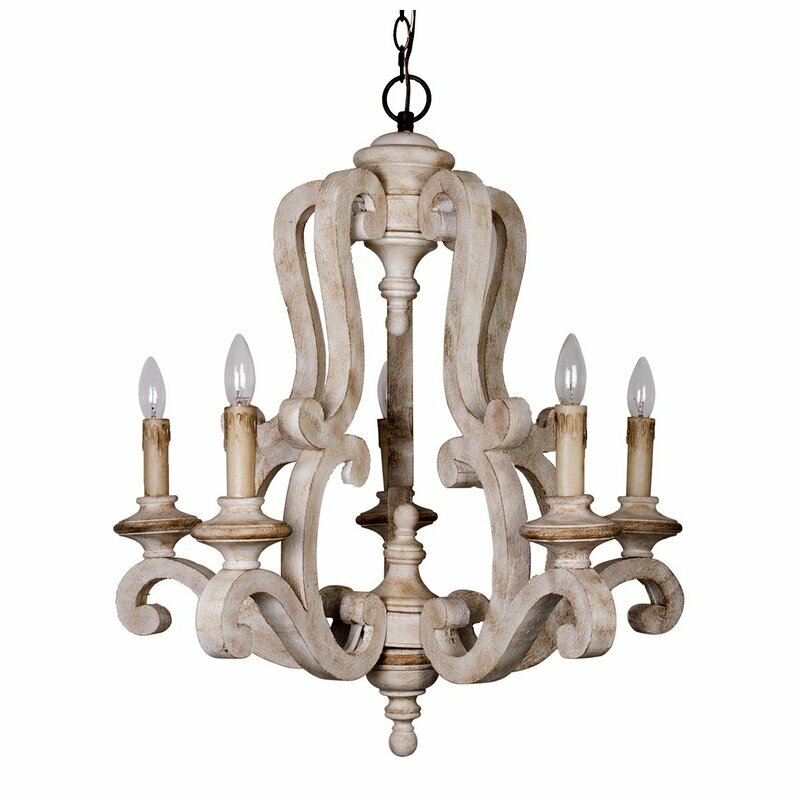 Aidan Gray Landini French country chandelier: FIND HERE, SPLURGE…certainly lovely indeed. Salento Chandelier: FIND HERE, SAVE…certainly lovely indeed. 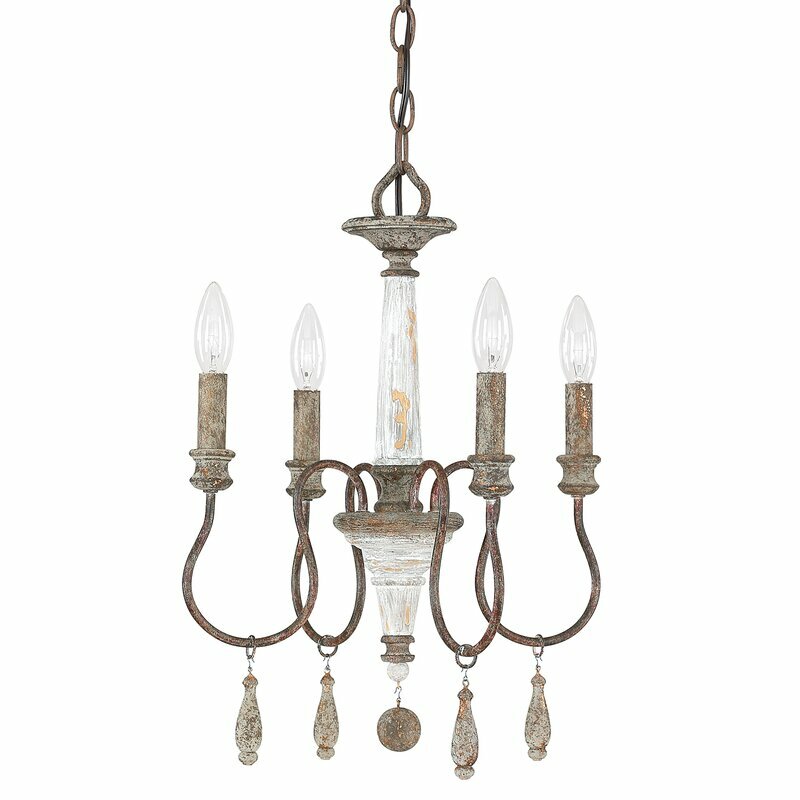 Aidan Gray Naples Medium Chandelier, SPLURGE…certainly lovely indeed. 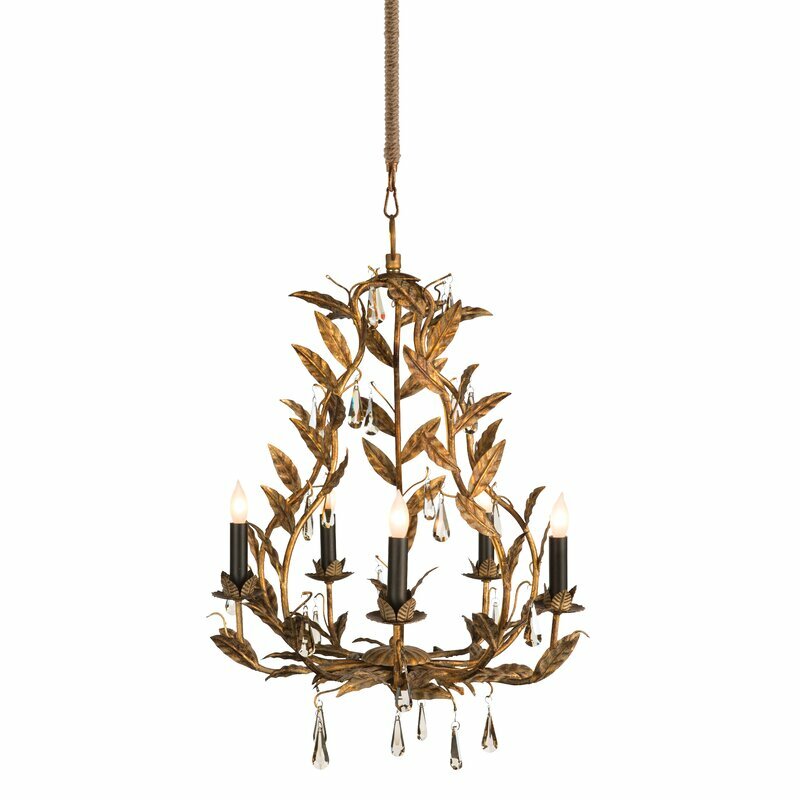 Laluz Chandelier: FIND HERE, SAVE…certainly lovely indeed. 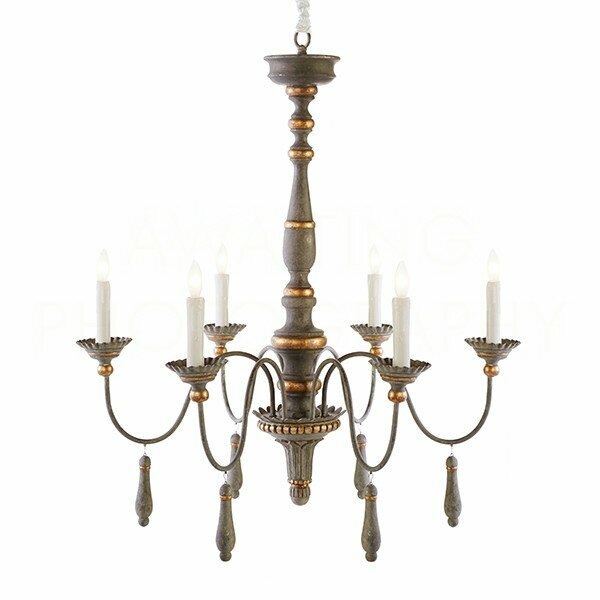 Aidan Gray Charlemagne Chandelier, SPLURGE…certainly lovely indeed. Tacoma 6-Light Candle Style Chandelier, SAVE…certainly lovely indeed. 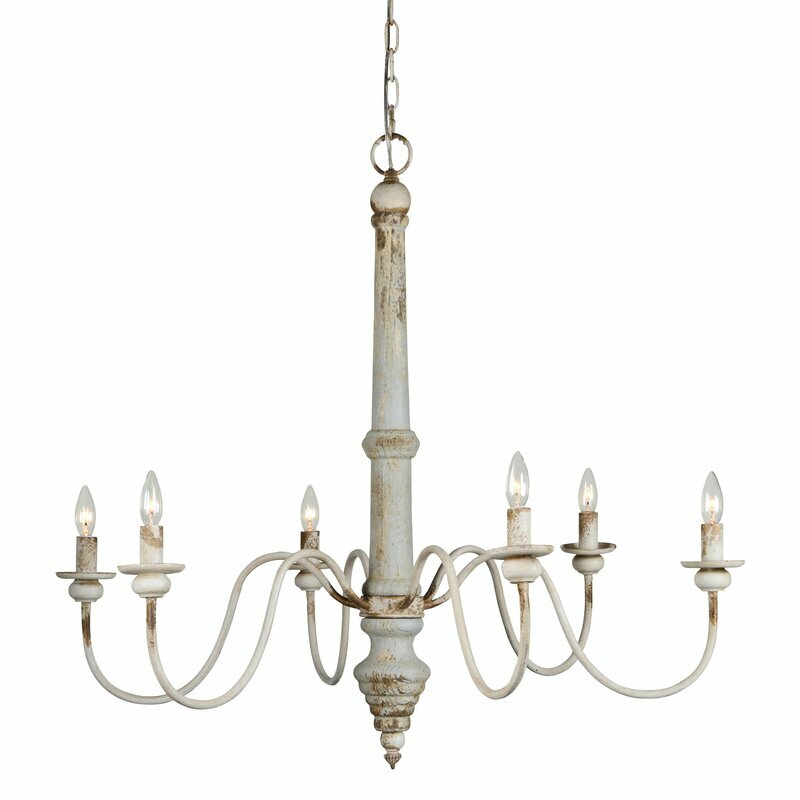 Aidan Gray Agen Medium Chandelier, SPLURGE…certainly lovely indeed. 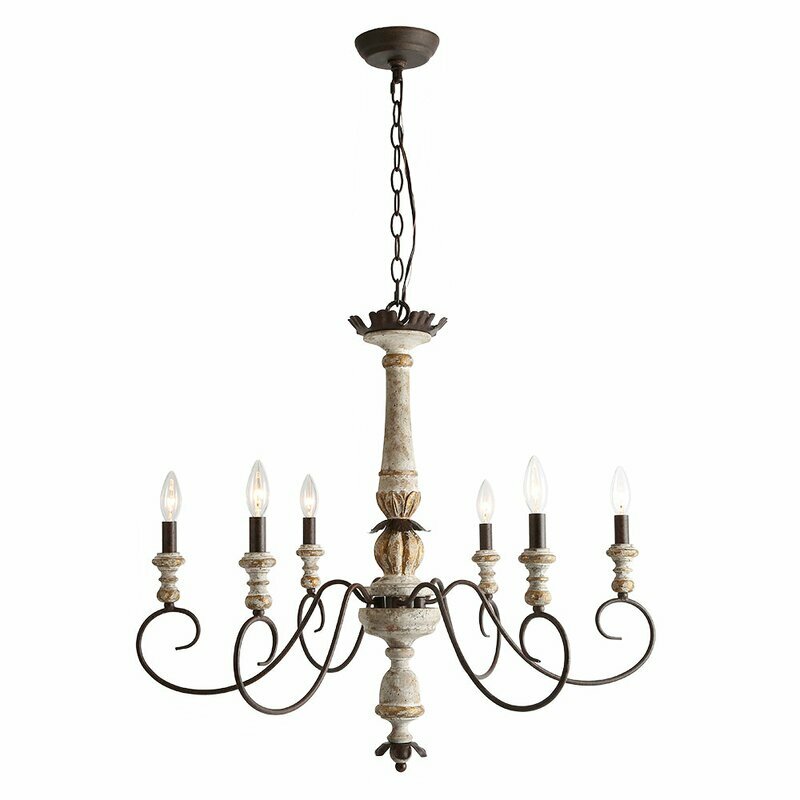 Bella 5-Light Chandelier, SAVE…certainly lovely indeed. 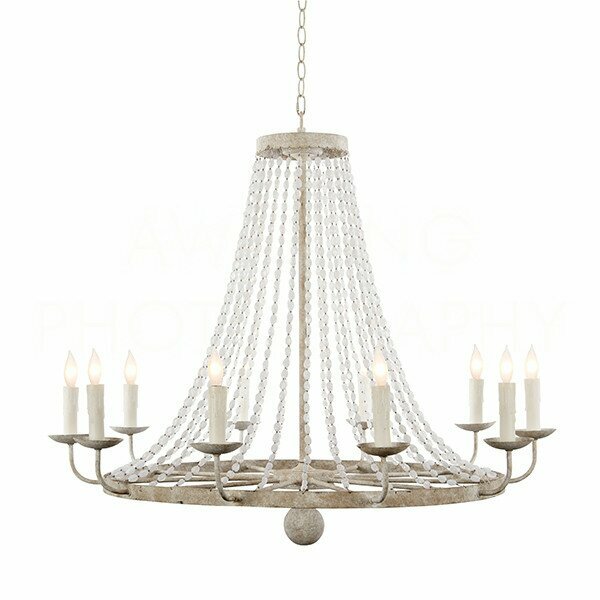 Aidan Gray Yolanda Large Chandelier, SPLURGE…certainly lovely indeed. 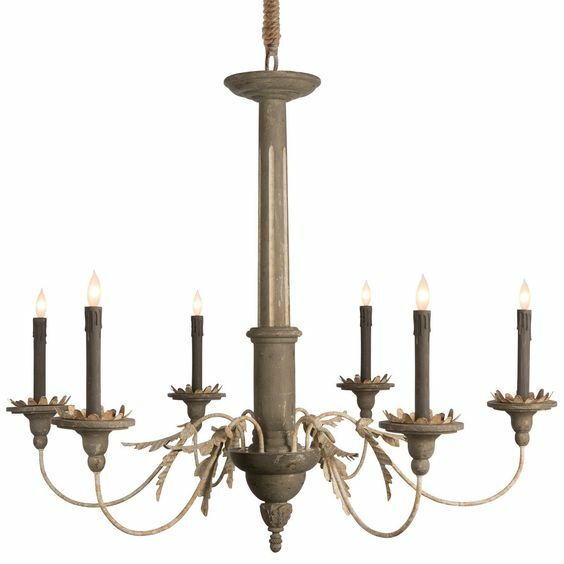 Tehama 6-Light Candle Style Chandelier, SAVE…certainly lovely indeed. 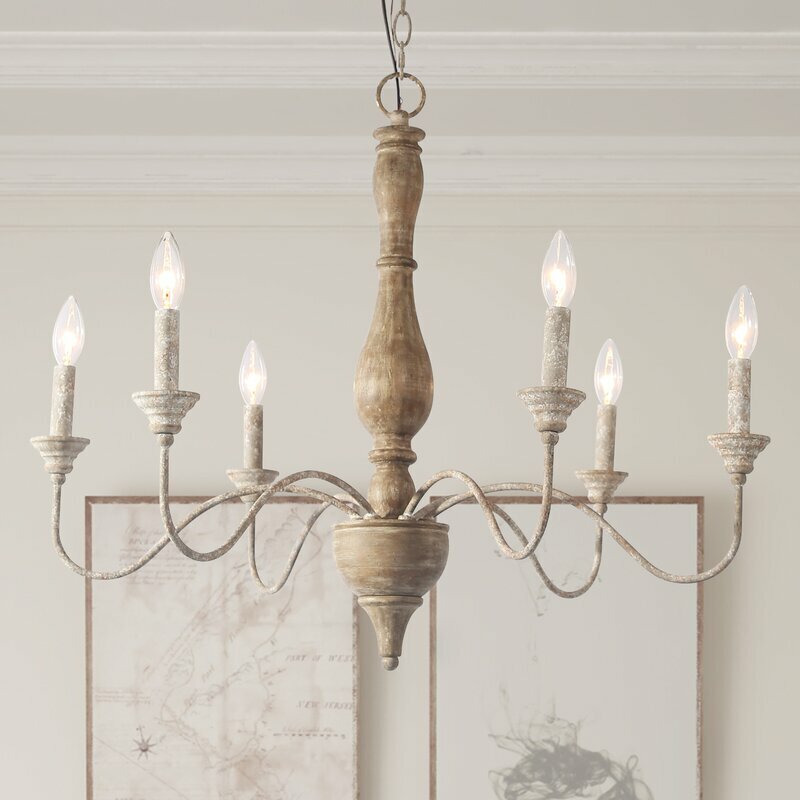 Aidan Gray Forli Chandelier, SPLURGE…certainly lovely indeed. 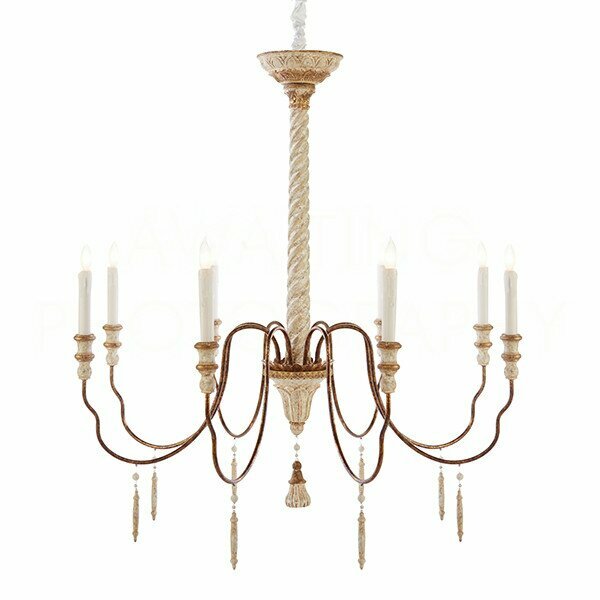 Armande Candle-Style Chandelier, SAVE…certainly lovely indeed. 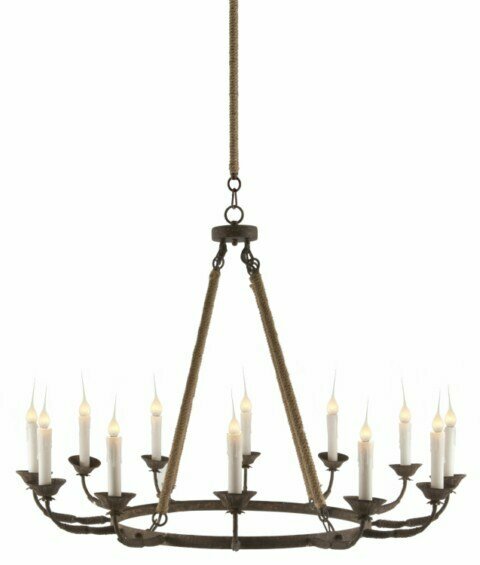 Aidan Gray Bonnelles 6-Light Chandelier, SPLURGE…certainly lovely indeed. Paladino 6-Light Chandelier, SAVE…certainly lovely indeed. Aidan Gray Garden 5-Light Chandelier…certainly lovely indeed. 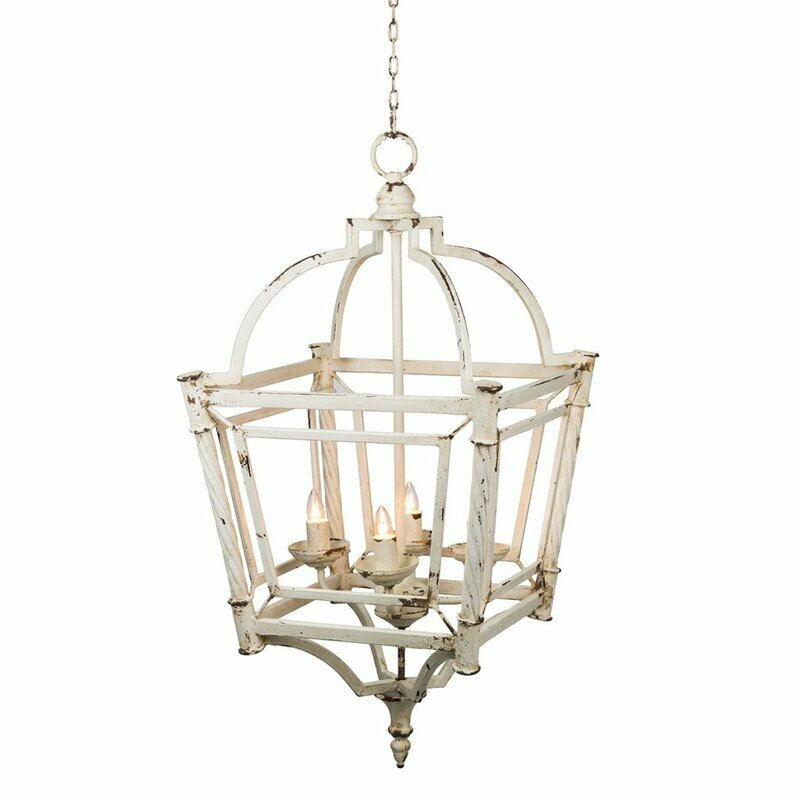 Galilea Classic Vintage Bird Cage Lantern Chandelier, SAVE…certainly lovely indeed. 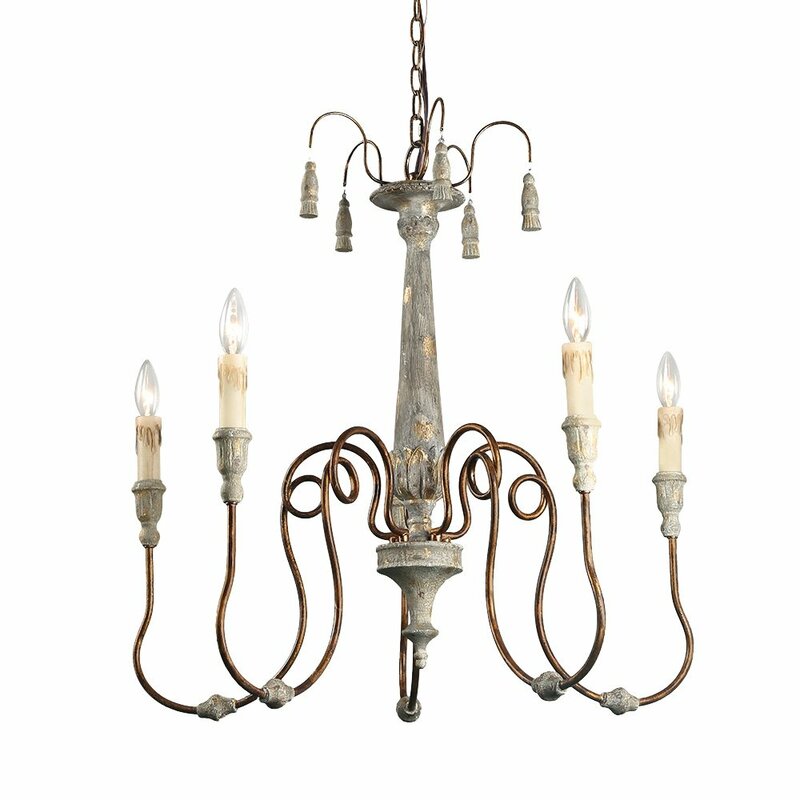 Aidan Gray Italian 6-Light Chandelier, SPLURGE…certainly lovely indeed. 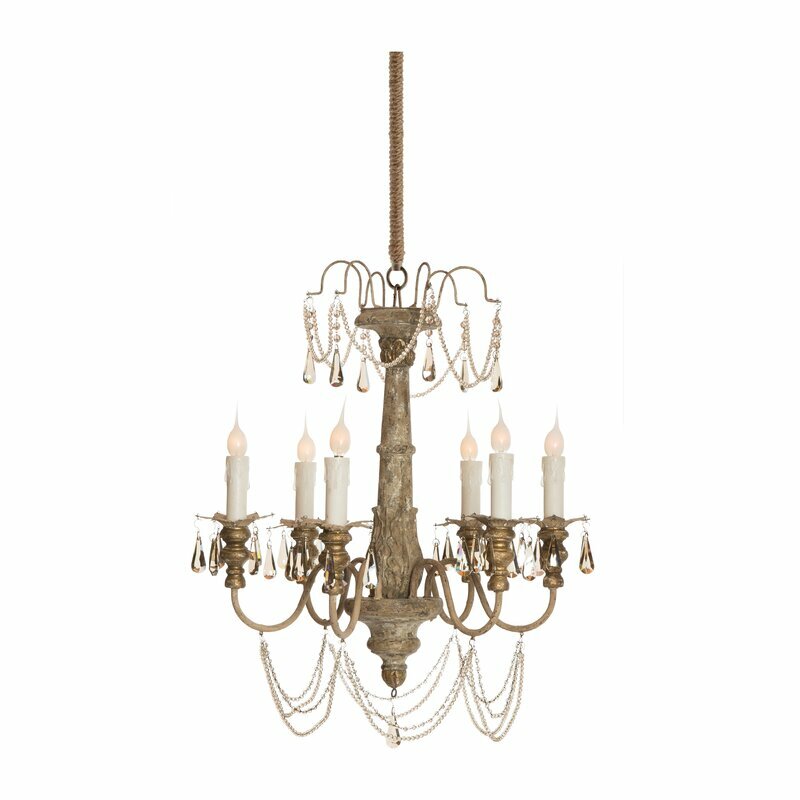 Lebow 5-Light Chandelier, SAVE…certainly lovely indeed. 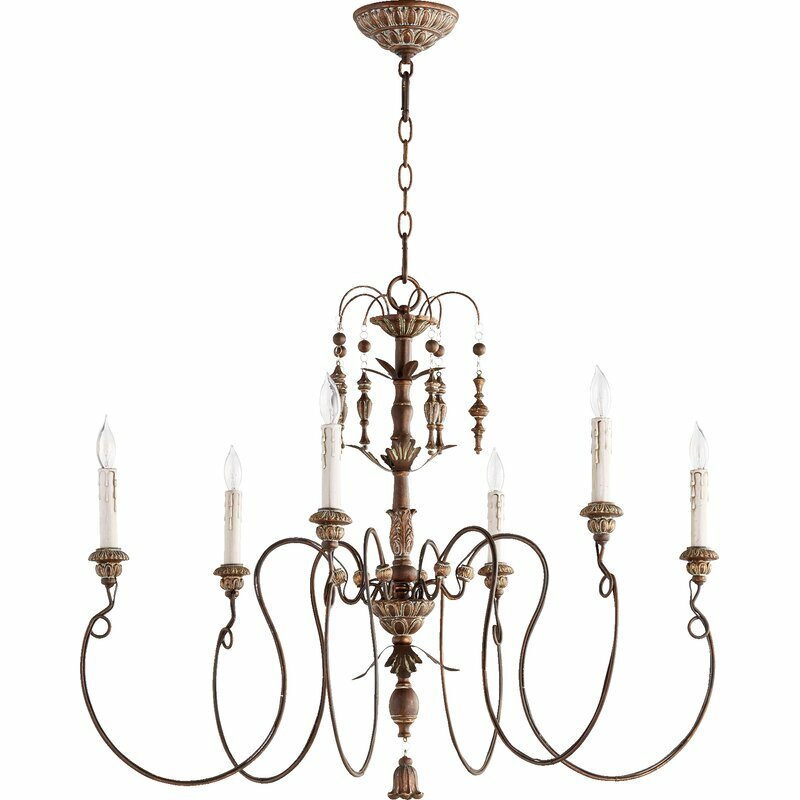 Aidan Gray Consuelo 12-Light Chandelier, SPLURGE…certainly lovely indeed. 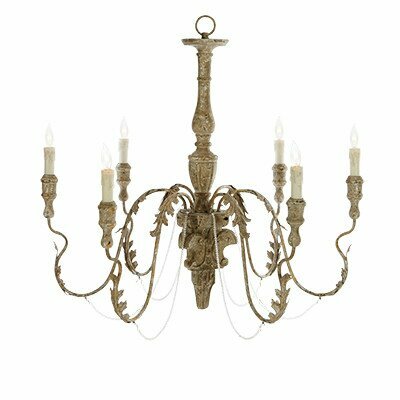 Allie 6-Light Candle Style Chandelier, SAVE…certainly lovely indeed. Design & Photo: Vivi et Margot. Interior Design: Giannetti Home. Photo: Velvet and Linen. Beautiful, all of them, but I really was drawn to No. 10! I was surprised that it didn’t cost more!! 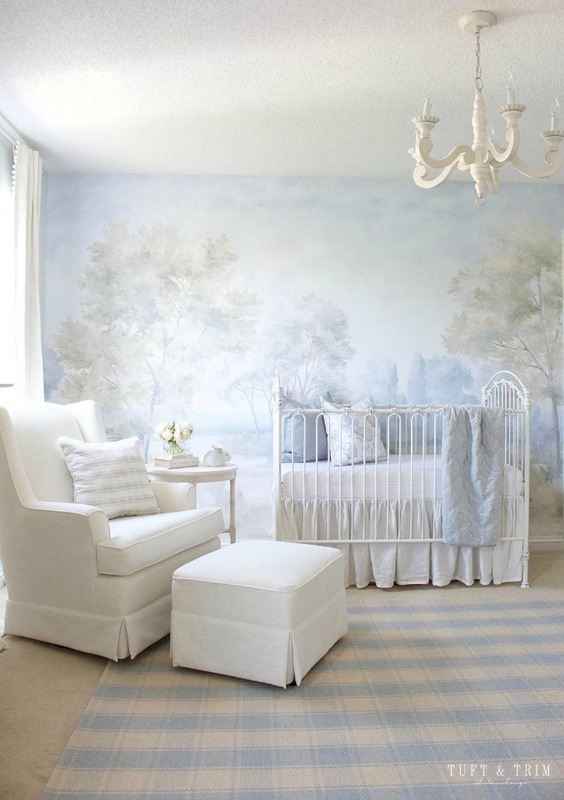 Love the nursery too with the white chandelier! It is a tranquil masterpiece, yes? 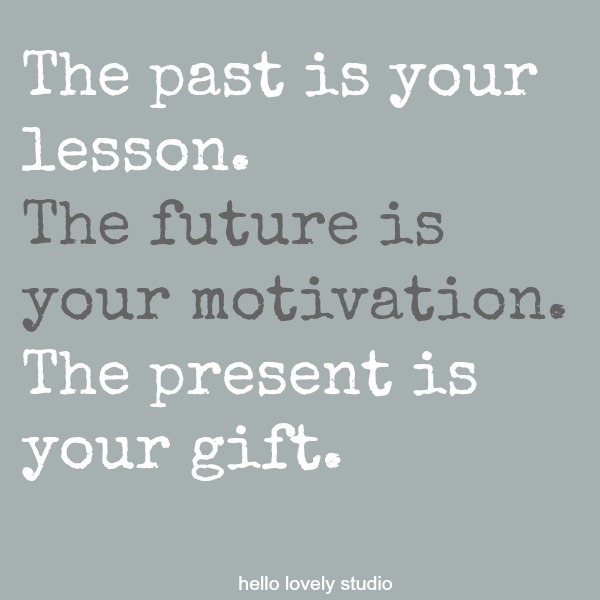 Thanks for reading, Holly!